After 49 years of distinguished service as a seminary professor at three seminaries, Dr. John Frame retired last month. He has been a mentor, faculty colleague, and dear friend–as our seminary offices have been next to each other for the last 17 years. He has distinguished himself as a prolific author and one of America’s foremost theologians and philosophers—significantly shaping the thought of Evangelicalism today. 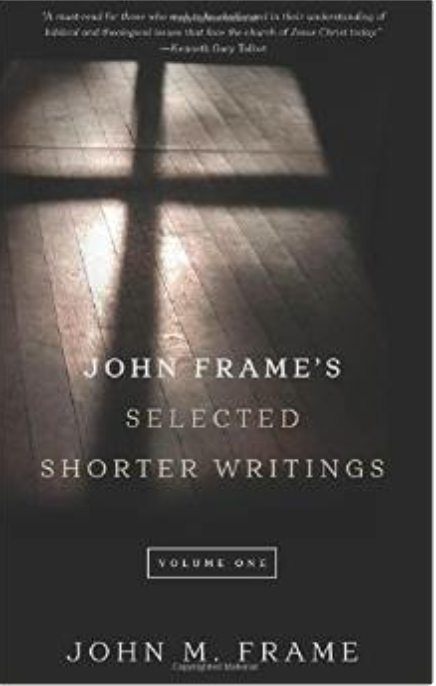 This is the fourth of a four-part series taken from the foreword I wrote for his book, John Frame’s Selected Shorter Writings, Volume 1, by P&R Publishing. I wrote this with the goal of helping to introduce Frame and his writings more widely to the general public, with the hope that more people would begin mining the rich theological, philosophical, and practical gems that have for too long been mostly in the hands of academics and church leaders. It’s a phrase used in the Catcher in the Rye. But it’s been used for centuries throughout the British Isles to describe a rare person worthy of being considered not only a scholar but also a gentleman. Not all scholars are gentlemen. Not all gentlemen are scholars. John Frame is both. 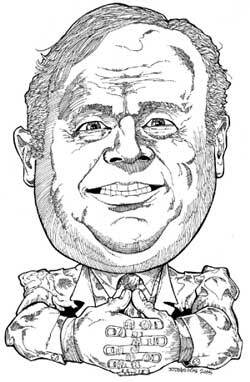 One would understandably think that a scholar with Frame’s intellectual rigor and theological acumen would likely carry with him an aura of haughtiness. Instead, as one who has had an office next to him since 2000, I can tell you firsthand that John is a man marked by a rare blend of remarkable intellect and authentic humility. He is a model of living out what he writes about in his popular booklet Studying Theology as a Servant of Jesus (his grandfatherly advice written originally for incoming students at RTS-Orlando). Those who engage John in theological or philosophical debate (and there are many) experience his charitable and fair spirit—his genuine willingness to take a serious look at both sides of an issue. He’s well known for treating an opposing view graciously and respectfully, even while deconstructing it. Many don’t know that John is also a classically trained musician (piano and organ) and a critic of film, music, and other media. His passion for and writings on worship and music have provoked controversy, especially in Reformed circles, because he regards contemporary worship music, and even liturgical dance, as biblically permissible and even enjoyable in worship. #3: I was always the last guy chosen for sports teams, and with good reason. #4: We listened faithfully to Pittsburgh Pirate games from 1950–56, when the team had the worst record in baseball. 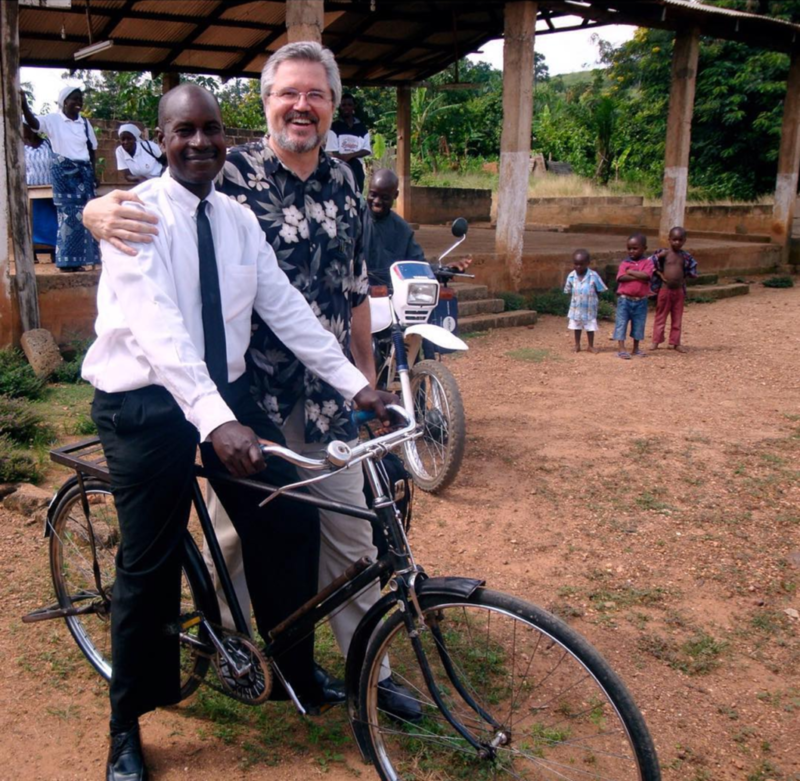 #18: My priorities for ministry were (a) missions, (b) pastorate, (c) academic theology. A visit to mission fields in 1960 ruled out (a). A year and two summers of pastoral experience ruled out (b). So I embraced (c) by default, as God’s calling. #23: I did not marry until I was forty-five. God was preparing someone special. #24: In 1999, I led a worship team of myself, a saxophonist, and a trombonist. The other two musicians were in their late seventies, but we really rocked. There’s nothing more practical than sound theology. I’ve seen firsthand how his theological writings are having a significant practical impact on the lives and ministries of Christian leaders around the world. John is much more than a theologian, philosopher, and apologist. He is also a loving husband to Mary, father to his grown children, and grandfather to his rapidly growing gaggle of grandchildren. He is a humble and quiet man who prefers writing in the solitude of his office to coming into the public limelight. Salvation Belongs to the Lord—a brief mini-systematic theology that is easily accessible to the average reader. Browse his website, http://www.frame-poythress.org, where you’ll find many of his writings. He shares this website with Vern Poythress, Calvinistic theologian, philosopher, New Testament scholar, and one of his former students. I am extremely grateful to God for this man and his ministry. This is why I so strongly promote the reading of his books and articles in all my seminary classes at RTS-Orlando and at the church leadership training events where I speak and teach in North America and abroad. It is a great privilege for me to commend this book to you. Here you’ll find a wide array of important topics written in Frame’s inimitable style of robust charity. Enjoy mining the rich truths in these winsome and provocative essays. 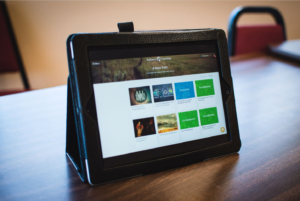 Don’t miss out on the latest updates on the Applied Theology Project! Click here to sign up with your email. With his nearly five decades of participation in seminary convocation and commencement ceremonies, I know of no one who has worn academic regalia more often, and holds wearing it in more disdain, than Frame. 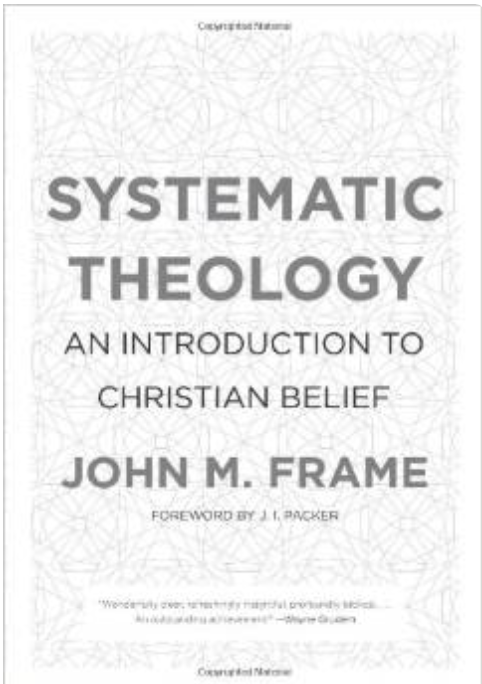 John M. Frame, Studying Theology as a Servant of Jesus (Orlando: Reformed Theological Seminary, 2002). John M. Frame, Salvation Belongs to the Lord: An Introduction to Systematic Theology (Phillipsburg, NJ: P&R Publishing, 2006). 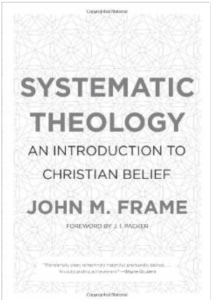 John M. Frame, Systematic Theology: An Introduction to Christian Belief (Phillipsburg, NJ: P&R Publishing, 2013). 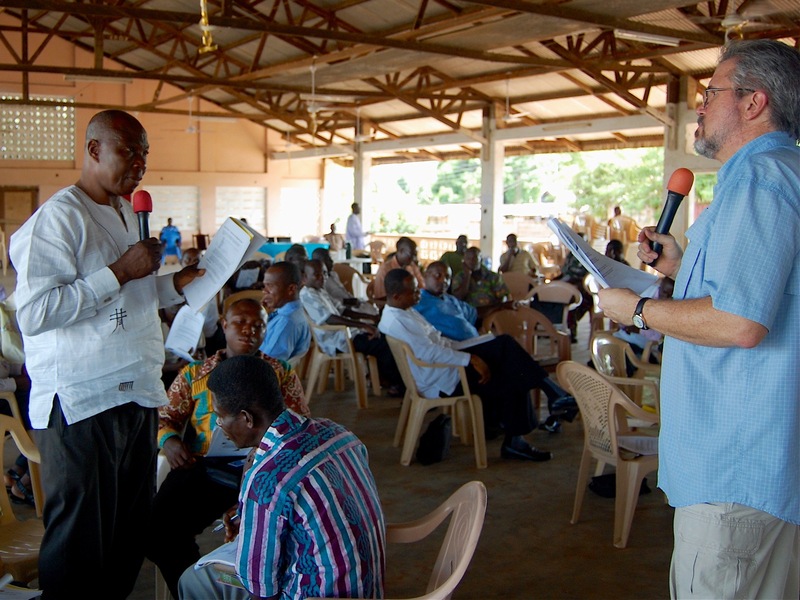 Since 2006, Steve Childers has trained hundreds of indigenous church leaders in West Africa from 15 West African nations, representing more than 20 indigenous church denominations. 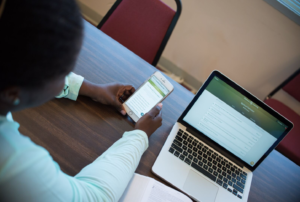 In June, Steve is returning to West Africa to launch an innovative online and onsite educational platform by Pathway Learning to help bring affordable, accessible seminary-level training to West African church leaders where they live, in their language (French), and adapted to their culture. And Steve is looking for financial partners to help him bring this solution to West Africa beginning next month. 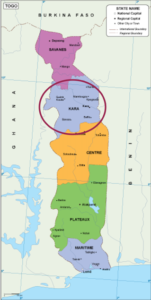 The West Africa project goal is to equip 63 indigenous church “leaders of leaders,” serving in in the Kara region of North Togo, to start and develop churches that transform lives and communities throughout Kara, Togo, and West Africa. This region was chosen because it represents the most critically needy areas in West Africa, marked by severe poverty and under the influence of Islamic advancements from the North. The West Africa Project is a collaboration between Pathway Learning, the Evangelical Presbyterian Church in Togo (the largest indigenous, African church denomination in Togo), and New Harvest Missions International, an indigenous, African mission agency based in Togo and founded by Agbeti Adawonu, one of Steve’s West African students many years ago. History has proven that the health of the church in every generation is directly linked to the health of its leaders. When church leaders flourish, churches flourish. When churches flourish, people and societies flourish. This is why our progress as a global church can be no faster than our progress in educating church leaders, especially among developing and unreached nations. To put the education of church leaders first is to put society first. Few, if any, investments are likely to pay higher returns over time. Beginning June 2017, we’re launching a church planting course for under-resourced church leaders in Muslim West Africa. P.S. – The generosity of friends like you is key to our mission. We need your help to raise $5,500 by May 31 for the West Africa Project. Thank you. Give using your credit card through our secure online form. Thank you for your support and prayers. Contributions are tax-deductible as allowed by law. During the last fifty years, the global church has focused on the goal of personal conversion to the neglect of discipleship and societal transformation. As a result, the church is losing its transforming impact on the world. At the same time, the global center of Christianity has shifted away from the West to the developing world. With this shift, the next generation of aspiring church leaders now find themselves with no realistic option for obtaining a high-quality seminary education. They have a critical need for the essential training and tools to develop strong churches that transform lives and communities. But they can’t afford to leave their families, churches and communities to learn in a new language and culture. That’s the problem Pathway Learning wants to solve. The emergence of open-source educational platforms, through organizations such as Coursera and edX, has enabled near universal access to some of the world’s best teachers and courses in the sciences, arts, and business. 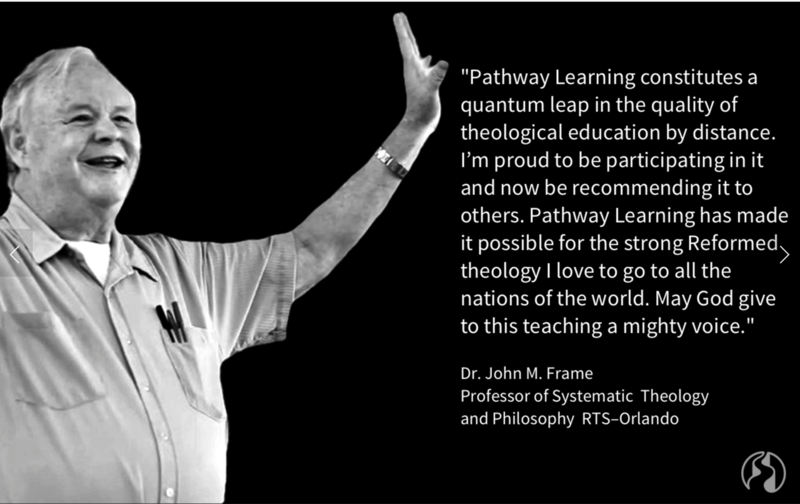 Pathway Learning is applying this same breakthrough in learning to under-served church leaders around the world. With a platform that enables an innovative blend of online and onsite learning methods, our goal is to provide universal access to a practical, seminary-level education taught by world-class subject matter experts. 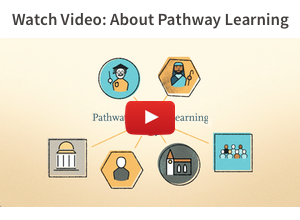 In partnership with leading churches, seminaries and organizations, Pathway Learning opens a door never before available to under-served church leaders—the opportunity to receive the strong biblical and practical education they desperately need, while continuing to serve the congregations and communities where they live. Proven Methods: Our courses are based on proven teaching methods so students learn better and faster with less passive listening to long lectures and more active learning. Cultural Customization: Our courses are customizable to adapt the curriculum not only to the student’s language, but also to the unique culture where they live and serve. Measurable Competencies: Our courses measure not only a student’s knowledge, but also the character and skills needed for success in ministry – verified by certificates. The church is the only institution on earth that Jesus promised to build and to bless for the sake of the nations. Nations rise and fall. Governments and educational institutions rise and fall. Relief and development organizations rise and fall. But the church of Jesus Christ continues in every generation. So why are so many churches today having such little impact on lives and society? It’s primarily because of their leaders. History has proven that the health of the church in every generation is directly linked to the health of its leaders. When church leaders flourish, churches flourish. When churches flourish, people and societies flourish. This is why our progress as a global church can be no faster than our progress in educating church leaders, especially among developing and unreached nations. To put the education of church leaders first is to put society first. For the first time in history we can successfully provide quality education for church leaders wherever they live and serve. Using an innovative online platform, Pathway Learning can now bring affordable, practical, seminary-level courses to students where they live, in their language, and adapted to their culture. Working together, we can make the quality education of church leaders worldwide a reality. During the last few years, almost 200 students have successfully completed our first 6 pilot courses in English – Evangelism, Discipleship, Church Planting, Church Renewal, Missions, and Church Leadership. This year more than 50 indigenous church leaders in Asia completed our first pilot course in Chinese. We are now launching pilot courses for under-served church leaders in Asia, North America, and West Africa. We’re looking for partners to help us bring this solution to more than a million church leaders in the next ten years. for under-resourced church leaders in Muslim West Africa. P.S. – The generosity of friends like you is key to our mission. 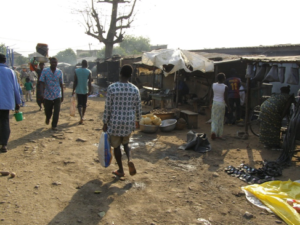 We need your help to raise $15,000 by May 15 for the West Africa Project.